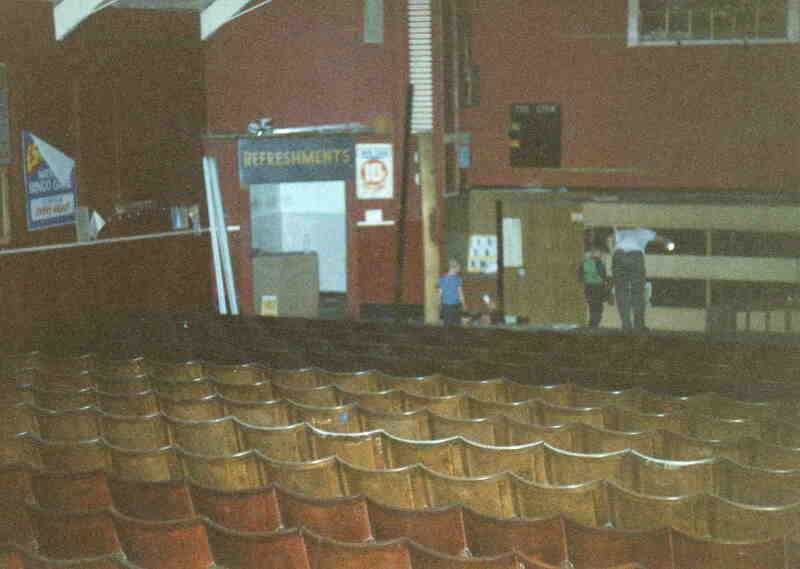 Thank you so much for the empire cinema photographs, I have searched years for photos of the cinema’s interior because of family connections going back to my grandad, who’s mum used to play the Piano to the silent movies shown at the cinema. If any other photos exist of the Empire’s interior from either its use as a cinema or bingo please could they be posted. Also, does anyone have interior photographs of the Blacksmith pub (Ashley Lane/High street) again, family connections and I would love to have an idea of how things looked inside.